Altrincham Karate Academy is a traditional karate club with traditional values where the emphasis is on teaching authentic Karate. 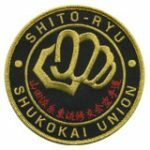 The academy is recognised as one of the most successful Karate schools in the country, and is a Centre of Excellence for Shukokai Karate. Our chief instructor is Denis Casey 8th Dan, sensei Casey created history in 2013, when he became the first non Japanese to be officially graded to 8th Dan, by "The Shukokai" in Japan. 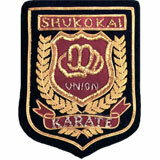 The academy welcomes new members and experienced students of Karate. Special Classes are held for Children from 5 years and above, and Adult classes, male and female, both beginners and Advanced. 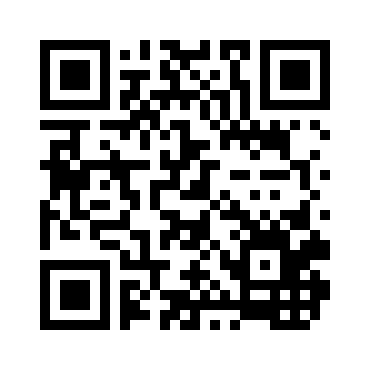 Whether it is Kata & Bunkai, Kihon & Kumite, to join us contact Sensei Casey by phone or email at the top and foot of this page. For further detailed information about Denis Casey, please see the Instructors page. Altrincham Karate Academy is a member of the Yamada-ha Shito-ryu Shukokai Karate-do Union (United Kingdom) national karate association. One of the biggest and most successful in the UK today. 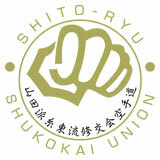 The YSSKU UK is in turn a member country of the Yamada-ha Shito-ryu Shukokai Karate-do World Union. See History page for further information. Denis Casey Sensei, is the Chief Instructor and President of this association whilst running his own group of clubs. He is also the Vice-President of the SSU World Karate-do Union. 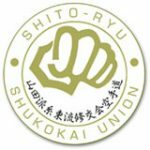 See YSSKU UK website for future details. Altrincham Karate Academy is Denis Casey and has 3 clubs at 3 seperate venues. See below or Clubs page. The YSSKU UK has it's own YouTube channel and there are some videos hosted on there. 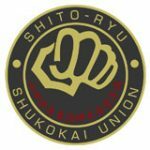 They feature Denis Casey Sensei, Yamada Sensei, Tani Sensei, Kamohara Sensei and other's in the Shito-ryu system. There are some brand new videos and some vintage videos from the archives. There will be more added as time goes on.